Our linen fabric USB box is an elegant and classic combination. Our linen fabric proof box is perfect for any occasion. 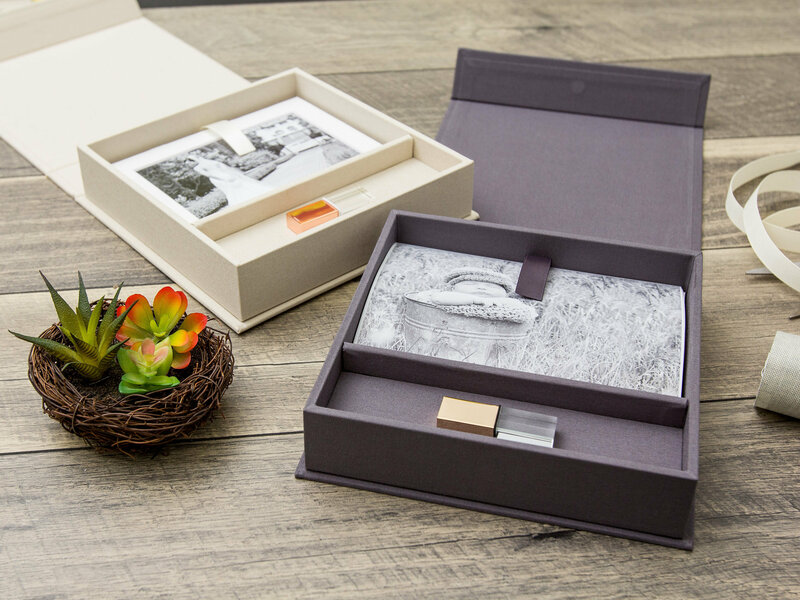 Our linen fabric proof box with a USB compartment provides the total package for an everlasting impression. B&W and Color Imprinting Now Available! Our linen fabric proof box with custom logo stamping elevates your presentation while effortlessly promoting your brand.